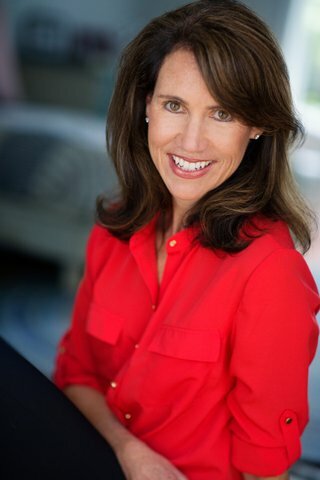 Terri Tierney Clark, a graduate of Smith College and Dartmout h College’s Tuck School of Business, is the #1 best-selling author of Learn, Work, Lead: Things Your Mentor Won’t Tell You and has over 20 years of business experience in senior positions at Merrill Lynch, Summit Equity Advisors, and Summit Leadership Advisors, her own consulting businesses. She was among the first female managing directors in investment banking on Wall Street, and was elected to Merrill Lynch’s first Women’s Steering Committee. Terri has presented to corporations and colleges on a variety of professional topics and has been published on Forbes, Newsweek, Business Insider, The Muse, Wall Street Oasis, Resume Edge and several college career websites. She is currently CEO of Summit Leadership Advisors, a consulting company engaged in providing corporations with effective programs to increase the percentages of women and diverse leaders in their organizations.